ProCare Premium Foil for Highlighting and Colouring. 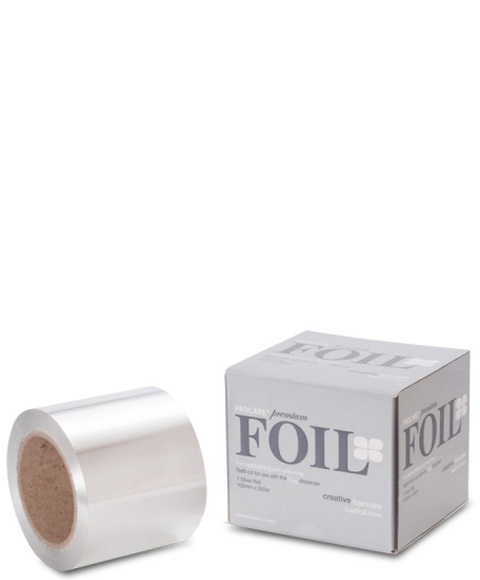 This is a strong flexible foil which is suitable for all colouring techniques including highlighting. Ideally suited for salon use with The Clog Dispenser.